The Office of the Electoral Commissioner has referred more than sixty eligible voters who did not register to vote in the March General Election to the Police for action. This was confirmed by the Acting Electoral Commissioner, Faimalomatumua Mathew Lemisio, in an emailed response to questions from the Samoa Observer. 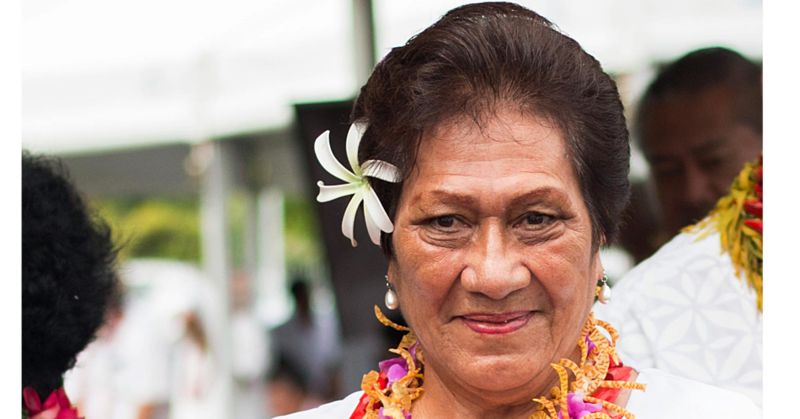 According to Faimalo, from the first list of voters advertised, 69 of them have been charged. 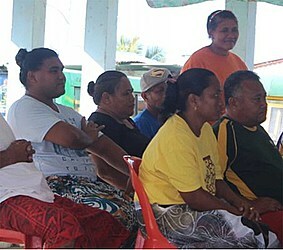 Faimalo also pointed out that since the electoral roll was reopened after the election, about 400 people have voluntarily registered at their Office. The O.E.C. will meet with the Police Commissioner, Fuiavailiili Egon Keil today to discuss the most effective way to go about charging other unregistered voters. 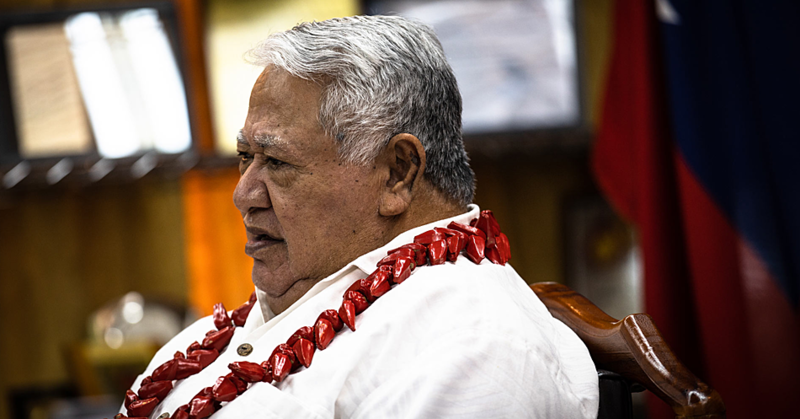 “We have already advertised three lists of hundreds and we will continue to advertise them by hundreds for practicality reasons,” explained Faimalo. Faimalo said they want to re-emphasize the importance of people exercising their rights to vote. He added that the Electoral office advise those who have turned 21 to register and avoid getting charged and possibly convicted for something so simple. “It’s also free of charge in case there are people out there wondering if there are any charges,” said Faimalo.